Artist concept of Curiosity rover - a part of NASA's Mars Science Laboratory mission (MSL). Washington, DC: Researchers from NASA and other institutions will present science results from the agency’s Mars missions, New Horizons flyby of Pluto, and Dawn mission observations of the dwarf planet Ceres during the 47th Lunar and Planetary Science Conference, which runs from March 21 to 25 near Houston. In July 2015, New Horizons became the first spacecraft to fly past Pluto, observing a wide range of surface expressions and geology that raise fundamental questions about how small planets can have active processes billions of years after they formed. Results from the first year of Dawn’s exploration of Ceres mission will be presented, including new insights about the dwarf planet’s surface and composition. 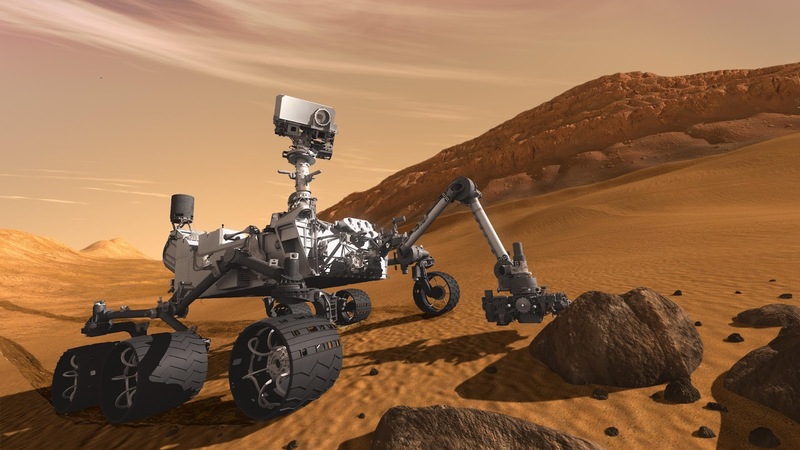 The science presentations at the conference will also include what researchers have learned from recent investigation by Curiosity rover of an active Martian sand dune and diverse findings from other NASA missions to Mars.